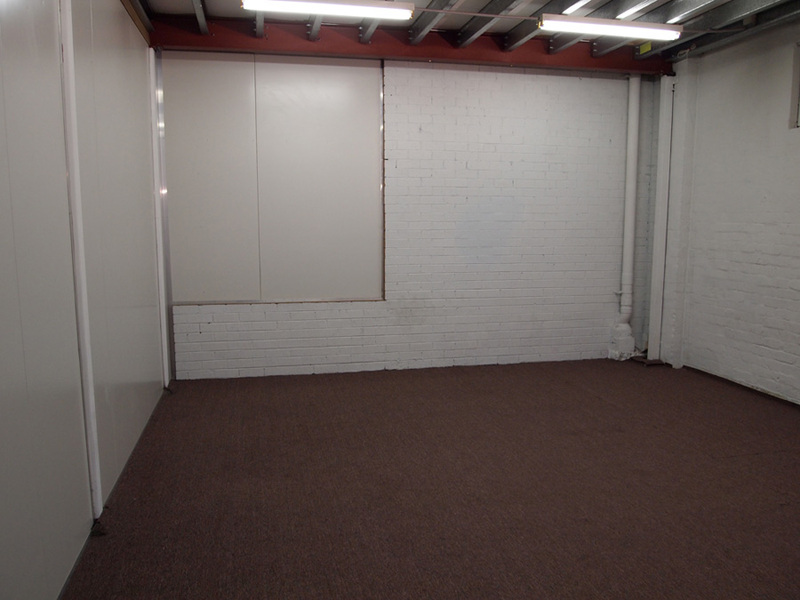 This rehearsal space is a cleared area of 7 by 8 metres within a shed 8.5 by 24 metres Minimum Height 3.7 metres - raising to 6 meters in the centre of the space. This is a basic cavernous space. A metal roof with skylights - Hot in summer and cold in winter pleasant most days in autumn and spring. Spaces are available from 8:30 am to 4:30 pm Monday to Friday. Inspection of the spaces can be arranged during these hours. up to 4 basic folding chairs, one small desk. Use of fridge, and electric jug, basic electricity (use of photographic or theatre lights etc. negotiable). If hire is over consecutive days or weeks, sets and props can be left in the rehearsal space, at your risk.